This package comes with a Super high capacity ( 256 Watt-hour) LiFePO4 rechargeable battery with carry bag, one AC charger, one ResMed AirSense 10 DC Converter. 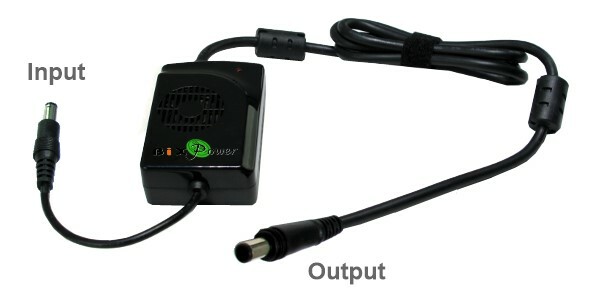 A 24V DC converter specially designed for a ResMed AirSense 10 CPAP machine. It can power ResMed AirSense 10 CPAP machines for 3 ~ 4 nights with the humidifier turned off. This battery has two Input/Output connectors. You may use them to charge battery or get power from battery. One end is 5.5 x 2.5mm female connector with positive polarity ( Inside positive, outside negative/ground). Another end has two wires with Anderson Power Pole connector. Red Wire is positive, Black wire is negative/ground. Long life span (5-10 years) vs lead acid (1-3 years), depending on depth of discharge and assuming that the cycle limit doesn't kill the battery first Longer cycle life, as LiFePO4 batteries last 1,000 to 3,000 charge and discharge cycles, compared to similarly sized lead-acid batteries, which can range from 200 - 1000 cycles (again, assuming depth of discharge is within recommended limits for both battery types). Very safe - the odds of a "thermal runaway" (aka battery fire) are very low. The same can not be said of other lithium ion chemistry. 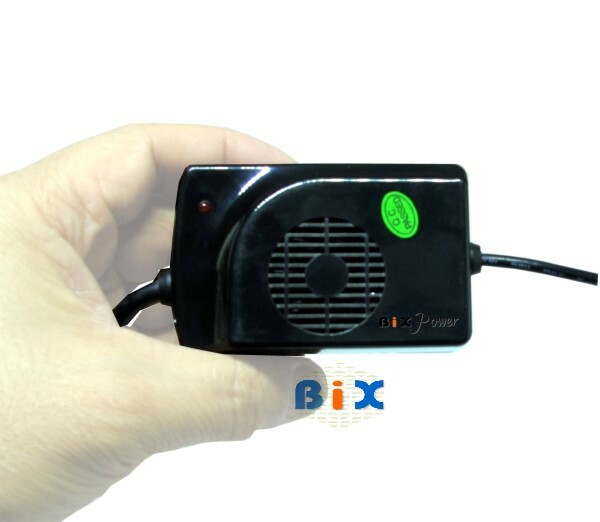 Wide range input voltage: This DC converter can accept input voltage from 10V up to 21V. Small size, light weight, easy to carry. Weight: 6 oz, Dimension: 3" x 2" x 1"
Adapter Dimension: 3" x 2" x 1"